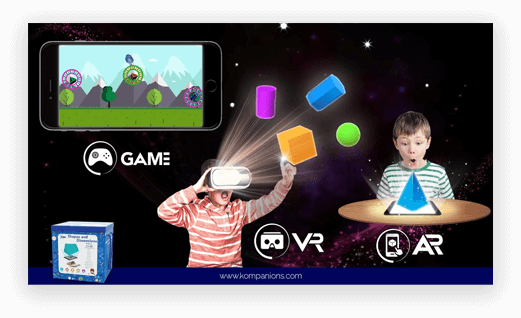 Want to give your child a game based learning experience? Get developed a game like KUBE. 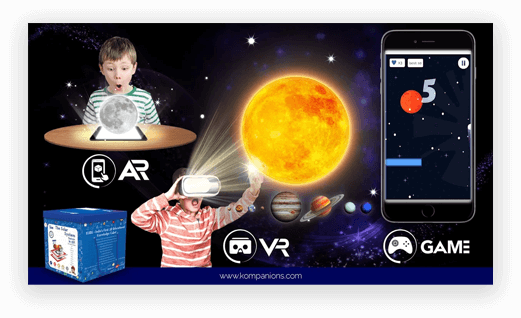 With an aim to revisualize education, our client hired us for his Ed-Tech-Sci organisation to develop an application that facilitates education. To come up with a great app, our developers at ChicMic developed Kube. 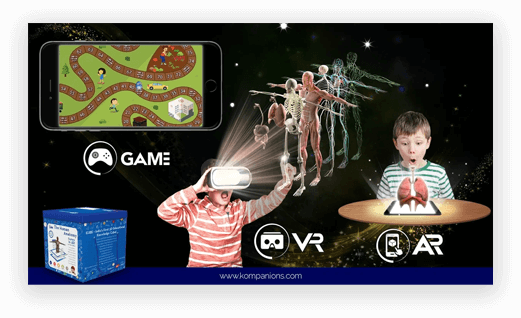 This is one of the trending AR based educational game boxes that feature pioneering technology to build a variety of 20 skills of your child. 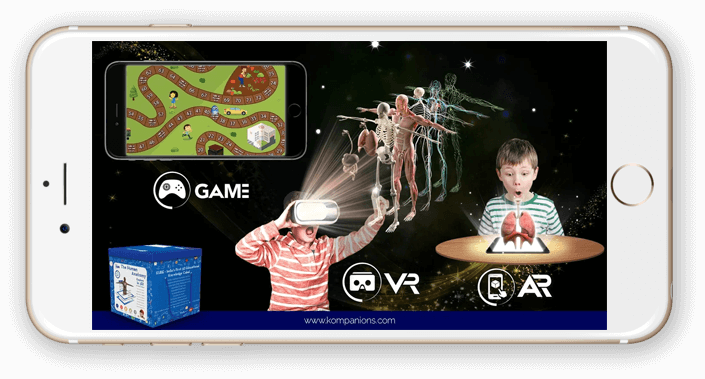 Based on advanced educational approaches such as Gamification, 3D Visualization, Augmented Reality and Assessment Architecture, this app is a great solution for parents to shape their kid’s critical & logical reasoning skills.